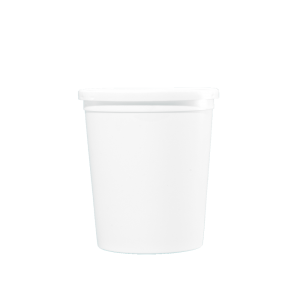 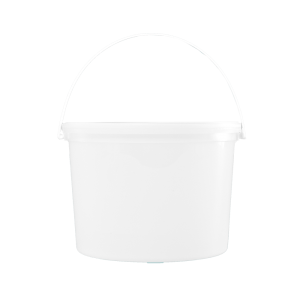 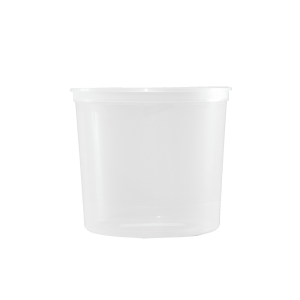 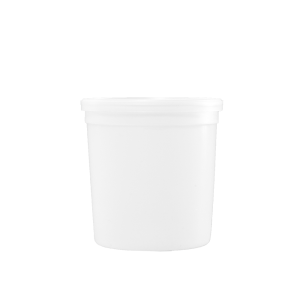 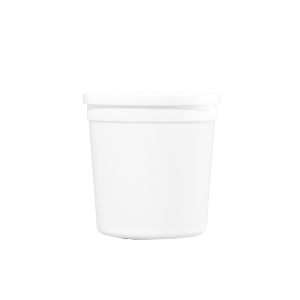 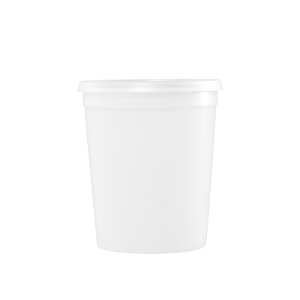 Plastic tubs are available in an assortment of sizes, colors and dispensing combinations. 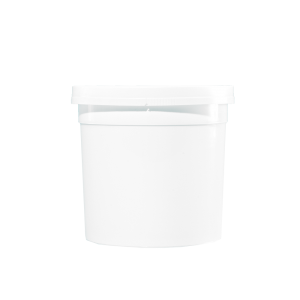 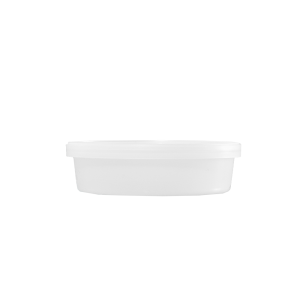 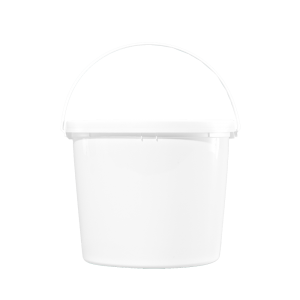 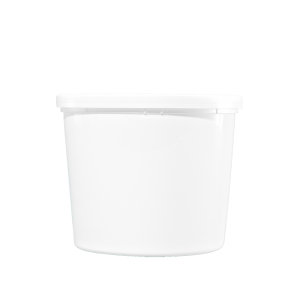 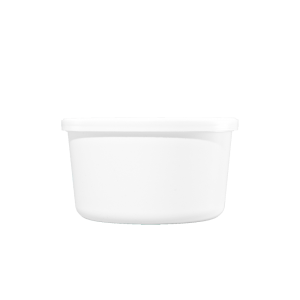 These tubs are made of a high-density polyethylene resin and molded in Thin Wall and Pry-Off configurations. 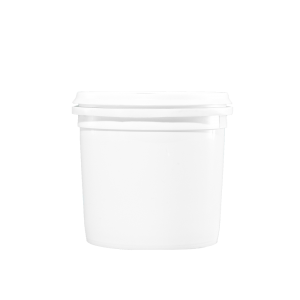 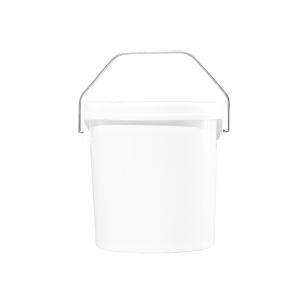 This container is ideal for the petroleum, food, janitorial, sanitation, chemical and agricultural industries.